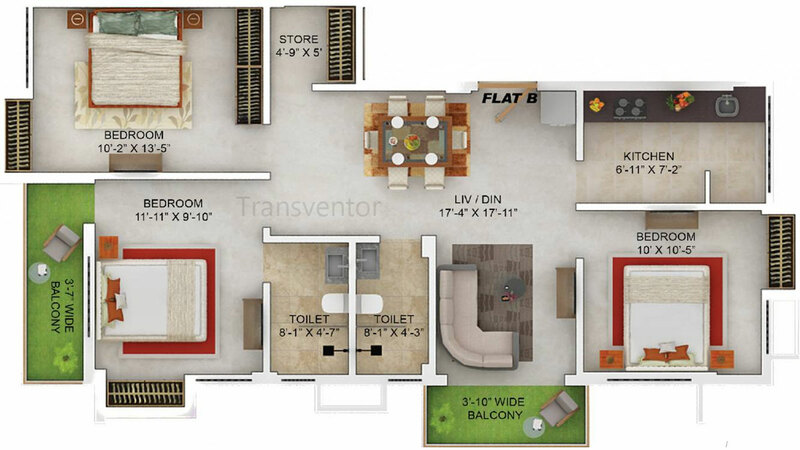 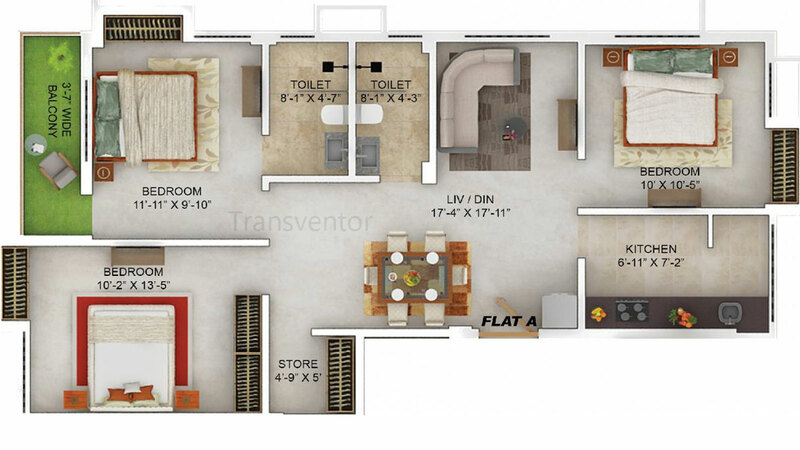 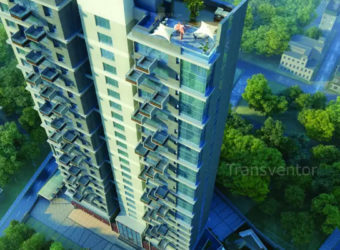 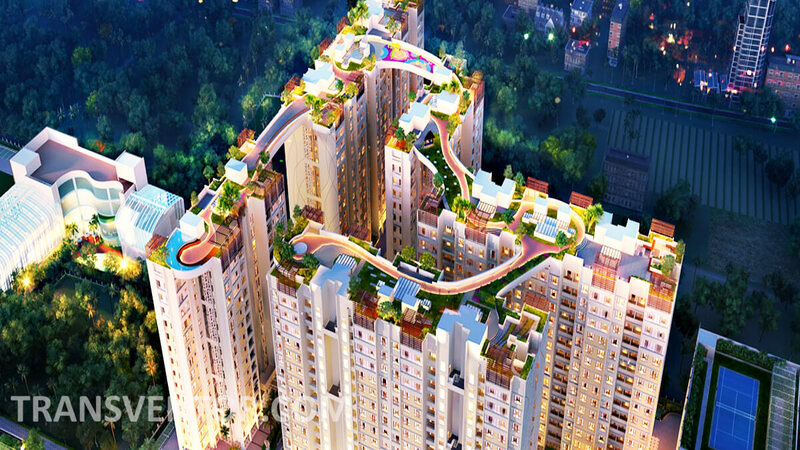 Merlin Dev Bhawan by Merlin group is a unique creation that offers spacious 3 BHK apartments. 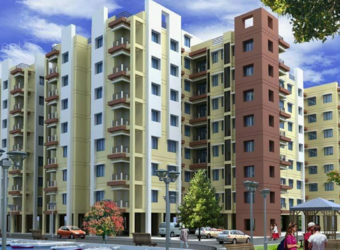 It is located in Tollygunge, Kolkata. 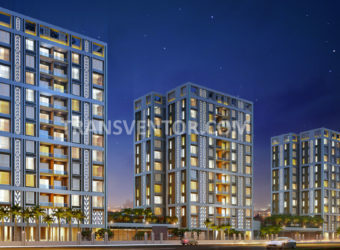 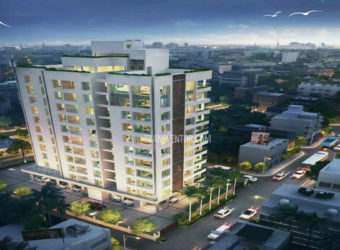 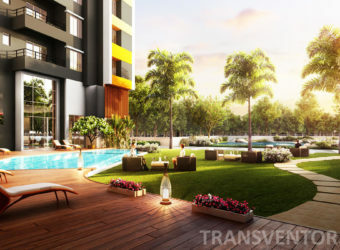 The project offers apartments that range from 1,320 to 1,424 sq ft in area. 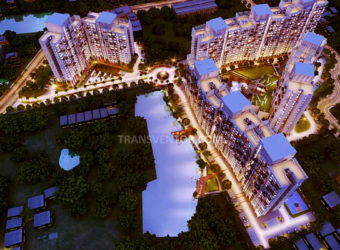 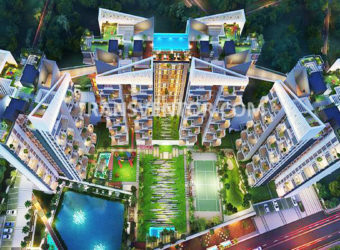 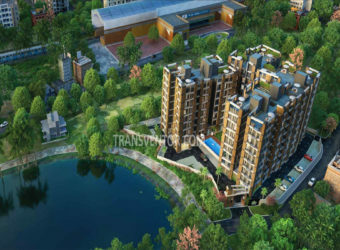 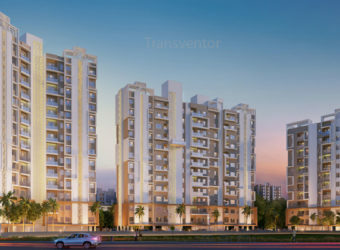 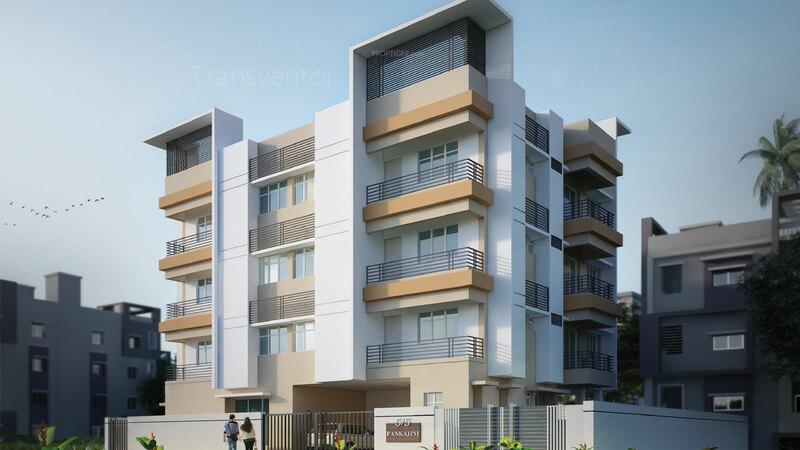 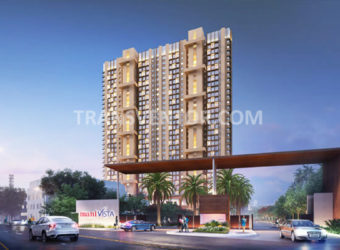 Your lifestyle become more reliable with its modern amenities like Children Play Area, Landscaped Garden, Lift, Car Parking, Intercom, 24X7 Security Power Backup, CCTV, 24X7 Water Supply, Earthquake Resistant Structure. 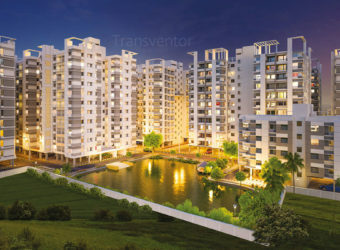 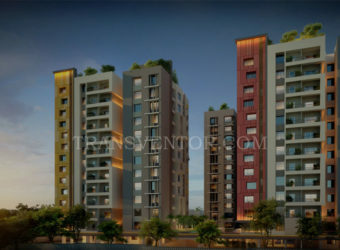 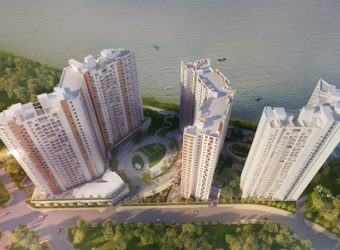 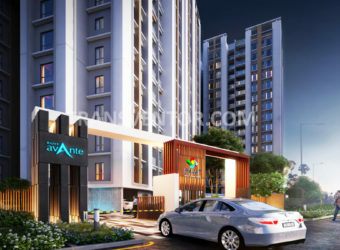 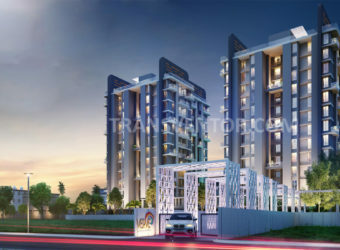 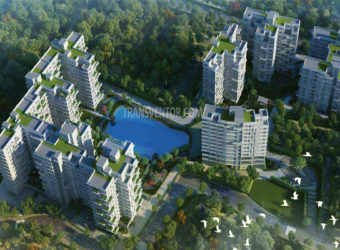 It is also well connected to the prime locations of Kolkata. 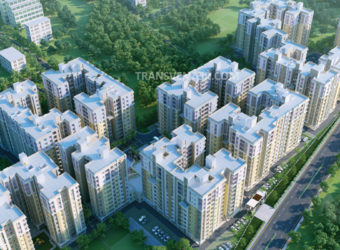 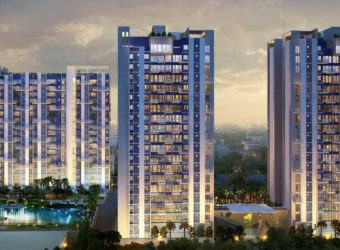 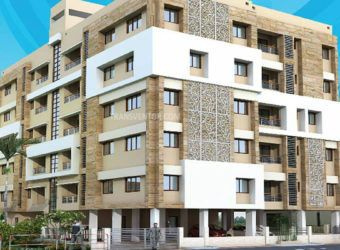 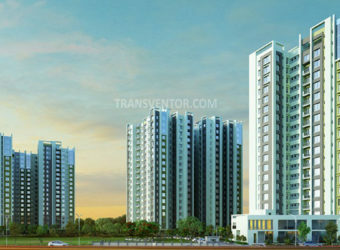 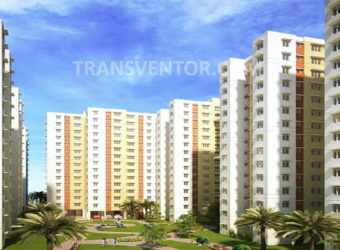 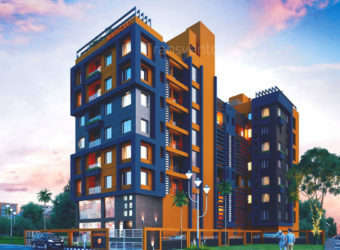 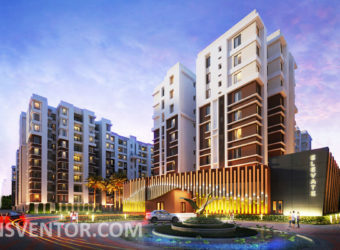 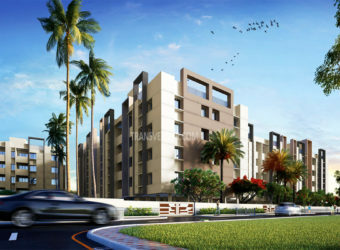 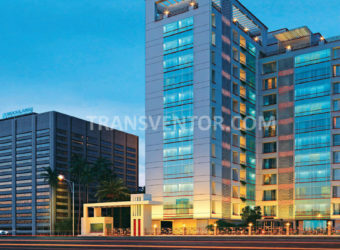 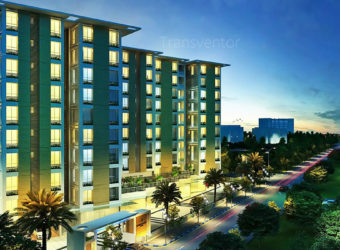 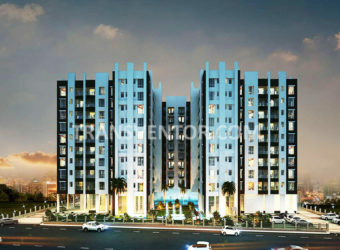 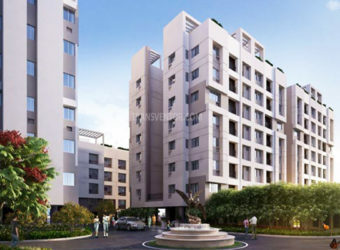 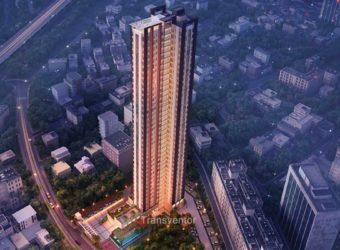 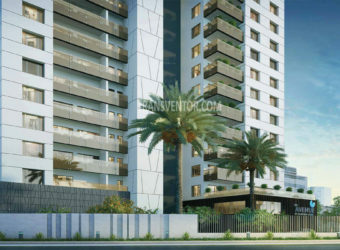 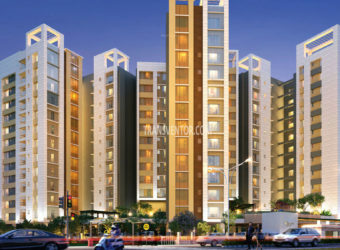 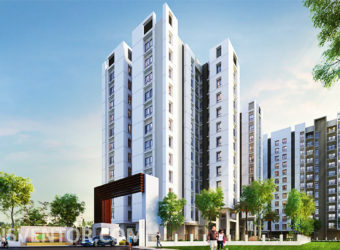 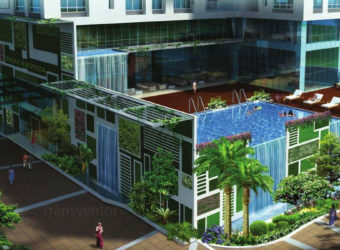 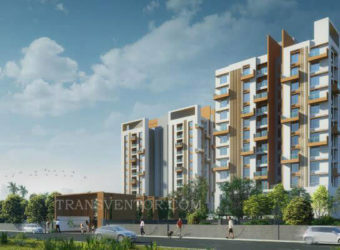 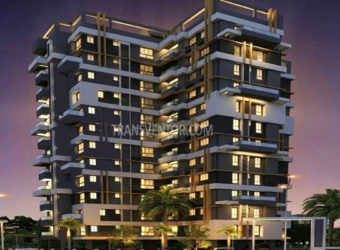 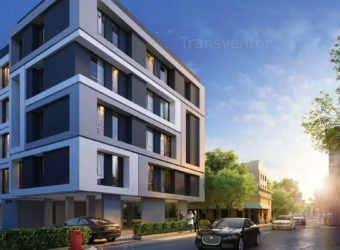 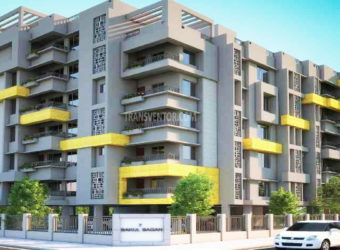 Interested to Buy Property in Merlin Dev Bhawan ?